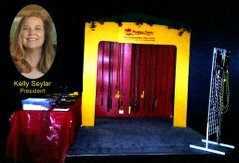 Kelly Seyler, part owner of Bung-Gee Pup-EE “The Expandable Dog Leash” TM says she succeeded by not giving up. She should know. 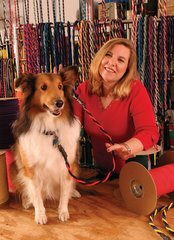 In 1997, she founded a company that sells a dog leash the pet industry didn’t want and no one would finance. 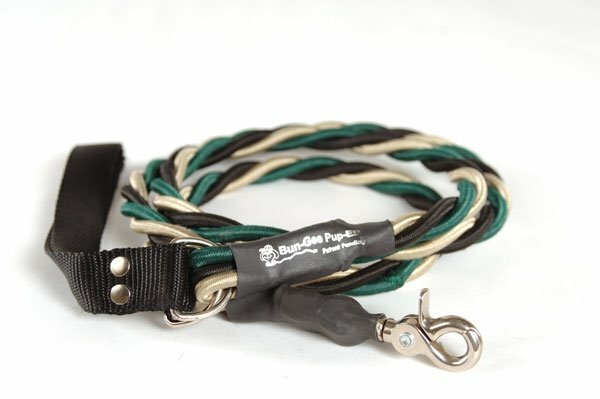 Kelly self-financed, started manufacturing by hand in her garage, and found that pet owners - and their dogs - love the leash. And when she found her first big customer and needed to grow really quickly, she also found ACCION Texas and the loan she needed to do so. 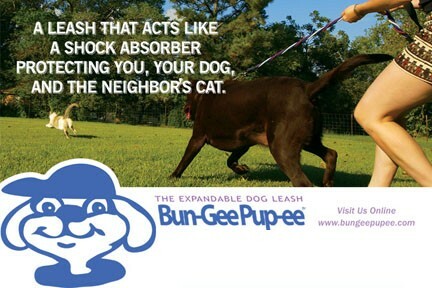 Bung-Gee Pup-EE started when its inventor’s dog “went after a cat” knocking its owner down and causing a dislocated shoulder and two knocked-out teeth. 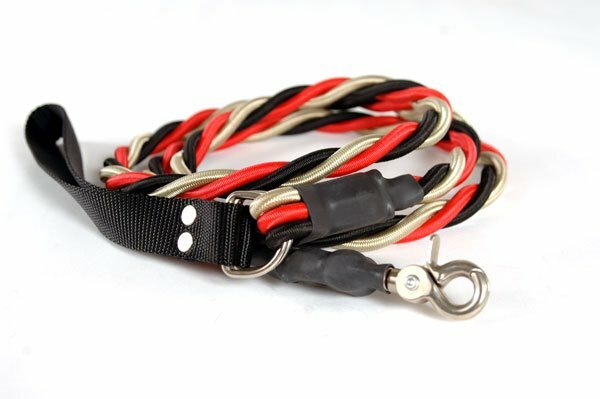 He created a leash using Bungee cord material, theorizing if there had just been ‘a little give,’ the whole accident could have been avoided. 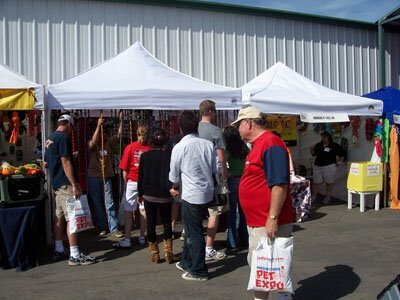 “At first we went to the retail pet shows and shops, but it was slow going,” says Kelly. 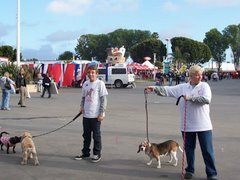 “The pet industry was very hesitant.” Kelly retained her full time job in property management while slowly growing the business. 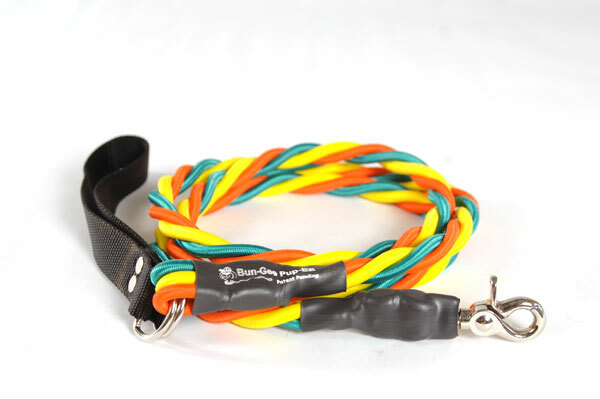 Along the way, Bung-Gee Pup-EE is finally winning over the pet industry. “Dog trainers, including Guide Dogs for the Blind UK, are now using the leash as a first step training tool to train the dog not to pull. We didn’t invent the leash for that, but it’s a happy result,” says Kelly.